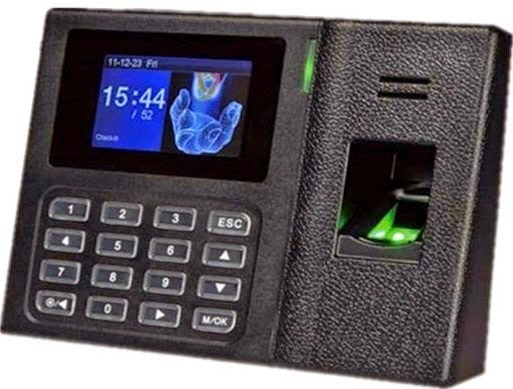 The fingerprint system plays very important role to record employees IN & OUT timing for attendance & overtime calculation. Our fingerprint sensor must in good quality to read the employee's difficult fingers which is usually dirty, oily and some employees even have sweaty & dry fingers in natural. Our fingerprint readers are built-in with high quality optical sensors which can read wet, dry, cut & swelled fingers. Our fingerprint readers are fully tested and performing very will in Construction, Marine, Engineering & Manufacturing industries. It proofs our system quality & reliability. For Interested Customers, You can contact me for more information.